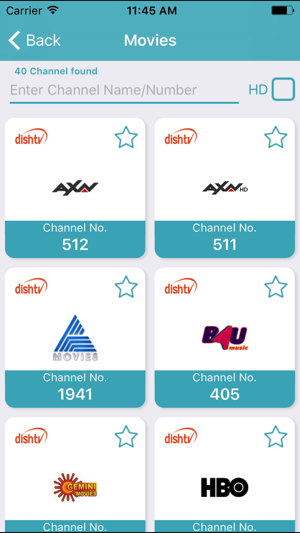 TV Channel Finder is an app that lets you find channel number of any Direct To Home (DTH) provider across India. 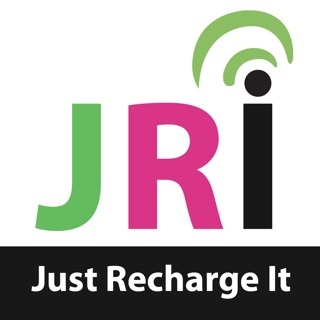 With this app, you will be able to quickly search any channel of your choice by just writing the name of the channel. 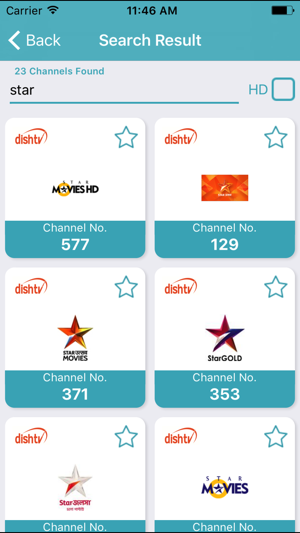 The app will list all the free to air channels, paid channels, and HD channels provided by all the DTH providers across India. 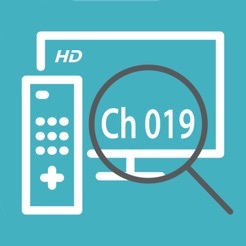 HD channel filter will help you view only the HD Channels provided by your favorite DTH provider. 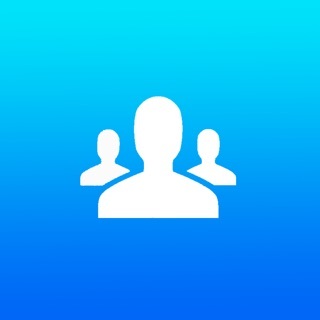 Now with the help of this app, one will not have to remember favorite channel number. Believe us, remembering your favorite channel number was never this easy! 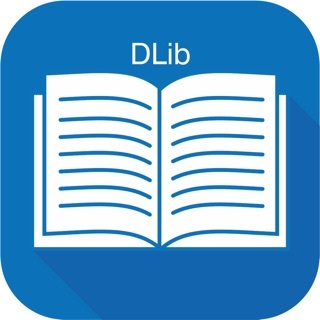 » Select your DTH Provider - Here you have to select your DTH/Cable, provider. 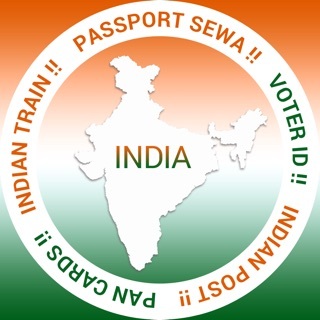 This is a one-time activity, and this too can be changed when needed. » Search by Channel Number or Channel Name - You can write channel name or number to search for any channel. 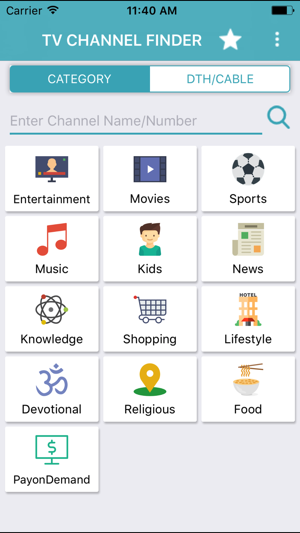 » Find channel by category - Here, by typing the name of your favorite channel in the search bar provided, you will see the name of the channel along with the channel number. » Find channel by DTH/Cable provider - Here, all the DTH/Cable providers of India are listed. 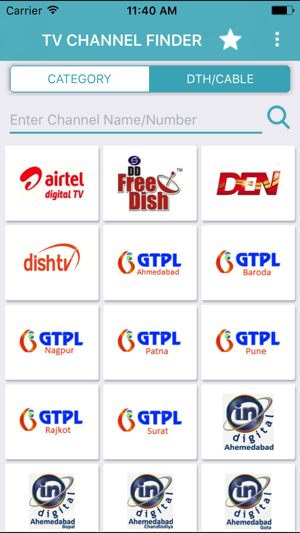 By clicking on any one of the given providers, the app will list all the channels of that particular DTH provider. » Save favorite channel number - You can mark your favorite channels by just clicking on the Star icon provided. You can later refer it when needed. 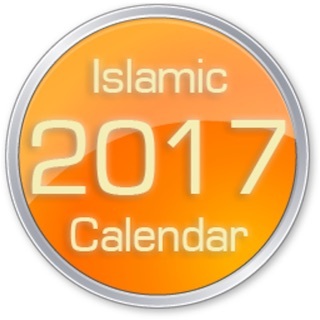 » Share with your friends - With a single click, you can share this app with your family and friends with the help of social media.